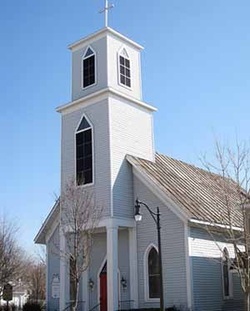 St. Paul's is located at 305 South Clay Street, on the corner of Cass, in downtown Greenville, MI. The Parish Hall entrance is on South Clay Street. Parking is available on the street or in lots on either side of South Clay.